We are a full-service provider of innovative and efficient cleanroom technology. Our service portfolio covers the entire spectrum: from equipment engineering to plant construction to cleanroom qualification, maintenance and service as well as training and complete cleanroom management. We plan, program, realize and qualify cleanrooms of all sizes and cleanroom classes. As a fast-growing company, we are constantly on the lookout for committed, qualified and motivated employees for challenging and varied tasks. You will find our vaccancies on our german website. Please find our current vacancies on our german website. Sie sind für die Elektroinstallation, den Schaltschrankbau, die Installation und Inbetriebnahme unserer reinraumtechnischen Geräte zuständig. Sie unterstützen uns bei der Durchführung von Reinraumqualifizierungen beim Kunden vor Ort oder im Unternehmen. 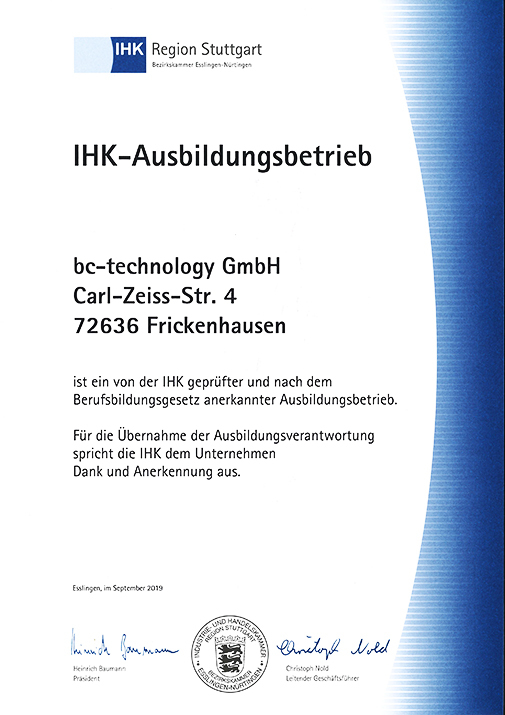 Zu Ihren Aufgaben gehören die Wartung und Reparatur unserer reinraumtechnischen Geräte und Anlagen. Sie unterstützen uns bei der Fertigung unserer Reinraumgeräte und Anlagen. Wir sind immer auf der Suche nach engagierten und motivierten Menschen, die sich mit Freude der Reinraumtechnik widmen wollen und unser Team verstärken möchten. Numerous production processes, such as the production of drugs, implants or microchips, require a completely dust and germ-free environment to protect products, employees and ultimately the patients who receive the drugs or implants from contamination. Even in micro-technology the smallest dust particles on the boards can lead, e.g. to a smartphone not working properly during operation. Whether medical technology, pharmacy, optics and laser technology, microelectronics, biotechnology or automotive engineering - cleanrooms have become indispensable in many industries. The applications are as different as the various requirements. 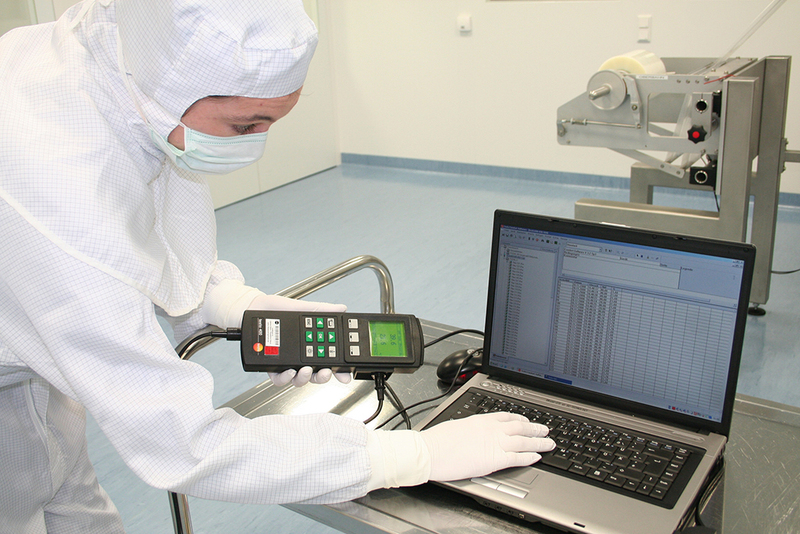 We provide new employees with intensive training in cleanroom technology. We will teach you all the technical skills you need for this purpose. In addition, all our employees receive regular training. What is important for us is your commitment and willingness to dedicate to the cleanroom technology with your heart and mind. We offer various internships, Bachelor- and Master thesis for students.